If last year helped me come to terms with anything, it's this: everything I adore has flaws. Through remarkable gameplay, effective storytelling, and a growth of constructive criticism, video games in 2018 provided some pretty memorable moments. I’ve missed out on quite a few appealing gems: Moss, Celeste, Moonlighter—that’s a whole list in itself. With that said, I played some pretty damn cool games this past year. As I continue to fill the Pokedex that is my incomplete gaming library, the following dominated most of my time and attention in 2018, flaws and all. 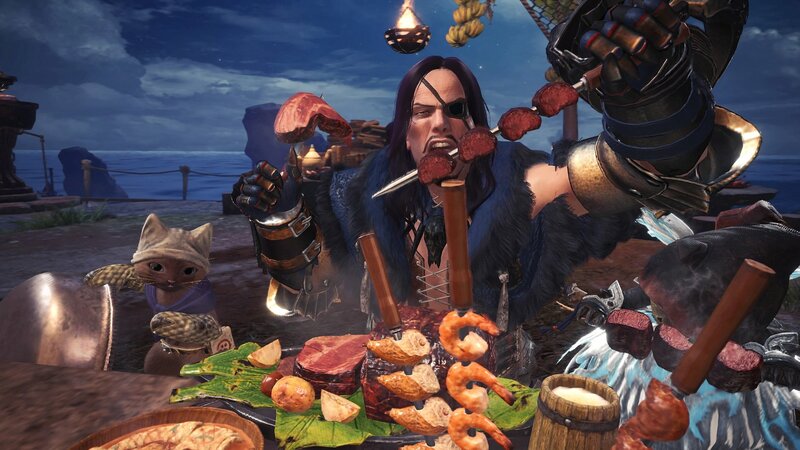 Monster Hunter: World was a far more monstrous release than I had expected. Despite a convoluted multiplayer set-up, it provides a wonderful menagerie of roles, positioning, and environmental interactions with other players (once you figure it all out). Monster Hunter: World is certainly the most accessible iteration of the series to date, but it still has a lot to learn. Existing within a functioning ecosystem is punctuated by the game's picturesque landscapes. Environments in this game breathe life into its inhabitants, and Coral Highlands remains as one of the most striking atmospheres I've experienced in a game space. It all feels like you're operating alongside the rest of your surroundings. You're not above them, you're among them. Enough intrigue was generated by the digital food chain to keep me interested for hours on end, but my true moments of captivation were when the weapon you want to use “clicks.” The process of understanding a new weapon through efficient hunting is one of 2018's most momentous achievements through gameplay. Once I figured out the rhythm to staying airborne with the Insect Glaive, I was hooked. Dragon Ball FighterZ reminded me why I loved the series while bridging the gap of unfamiliarity with solid gameplay. Even without knowing every character (I'm far from caught up on the show), this game did what countless before it could not. 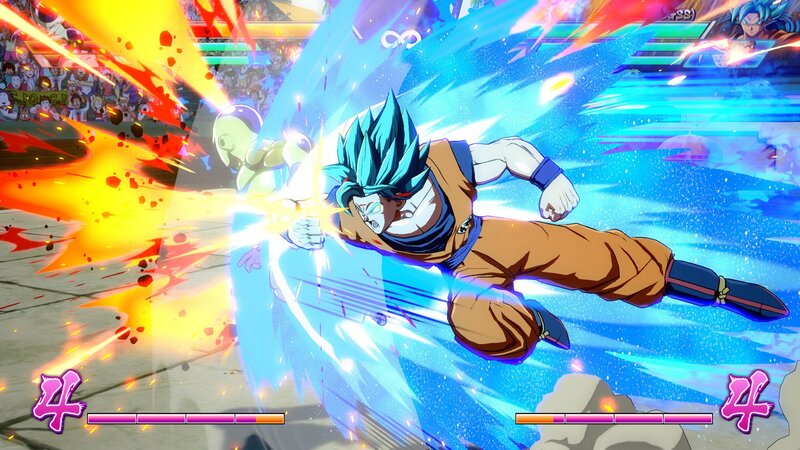 After years of wanting a game that accurately replicates the frenetic impact seen in show's fight scenes, DBFZ does just that. Destructible environments, team combinations, frame-by-frame reenactments lifted straight out of the show—every subtlety of fan service adds to the game’s ability to feel like an interactive episode. It’s a game that got me paying more attention to the fighting game community through tournaments like Evo. It’s a game that helped spawn one of this year’s greatest gaming moments with SonicFox’s acceptance speech at the 2018 Game Awards, and it's a game that spawned quite a rivalry in its first year of competitive play. DBFZ filled a hole for fans everywhere. Upon its release, it didn’t matter if you played Smash, Tekken, King of Fighters, Guilty Gear—this game gave everyone a commonality. DBFZ seems to welcome everyone, and game's auto-combo system makes it a bit more approachable than the rest. Evo 2018 showed many different styles of play emerge from each player's history with fighting games, and it's been fascinating to watch the game evolve through developer updates and community support. That is, until it started getting stripped from tournaments. I still haven’t beat Dead Cells, but not for want of trying. 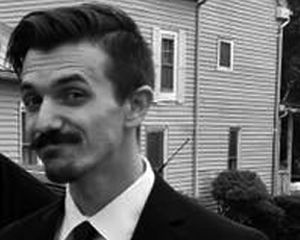 I’ve sunk numerous hours into run after run after run, with each one revealing more about its world than the one before. It’s not just about unlocking new items and upgrades to throw into your armory, though that alone is satisfying. For me, it's about lifting the landscape's veil. Over time, a world with dangerous, claustrophobic sewers begins to underlay the warmer areas like the Ramparts. Unknown towers above loom over your every ascent. 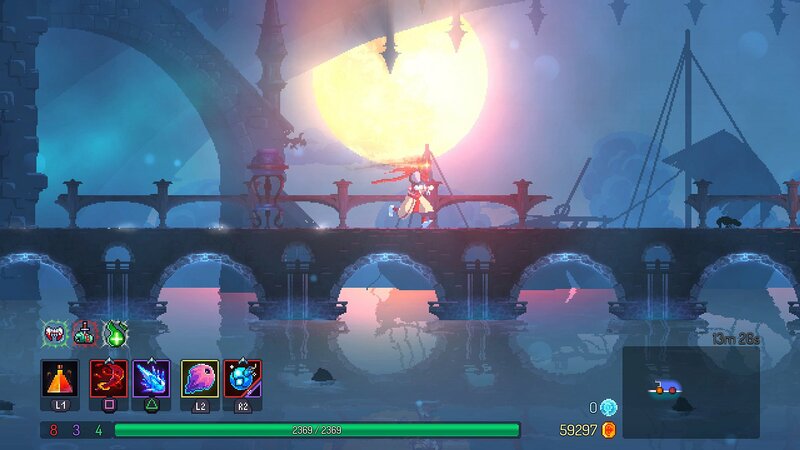 Through death, players repeatedly experience various versions of a world consumed by Malaise, a mysterious plague that threatens every environment in Dead Cells. Over time there becomes a flowing structure to the pacing of its randomization. Area, area, area, boss, area, area, boss—there’s almost a percussion to it. Hell, there’s percussive elements scattered all throughout Dead Cells. Swords control totally differently than pikes. The right bow and arrow provides an evasive playstyle when paired with a shield. Grenades and traps offer somewhat safer tactical options, and that’s ignoring an entire depth of unique abilities tied to the equipment you find. Some of these combinations are surprising in their effectiveness, and even shorter runs when you die too early can illuminate strategies and tactics otherwise ignored. Without a doubt, Dead Cells is one of the most sound gameplay loops I’ve seen in a video game to date. 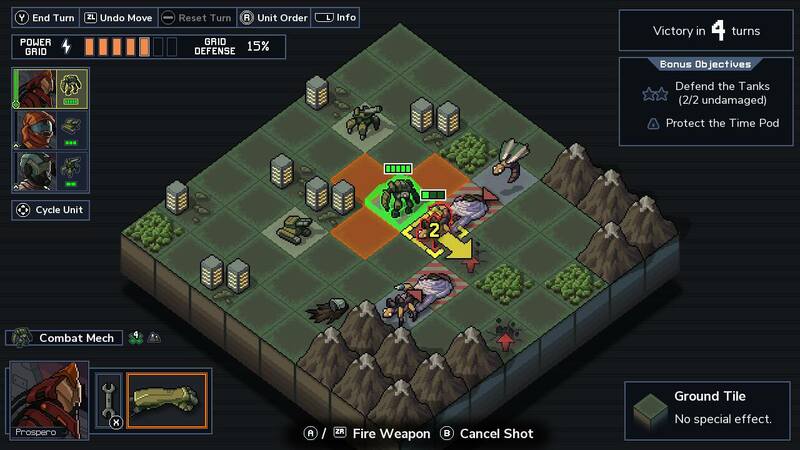 Into the Breach gives you a team of three mechs and tasks you with saving the world from the invading alien Vek. Each mech grants some strategic options unique to the team's identity, and the chemistry between their abilities combines with the small, contained 8x8 maps to create a puzzling playground. Different pilots with varying abilities, increasingly complicated conditions for winning as you continue—it all turns customization into a tactical strategy game itself. A singular upgrade, even if that’s just one extra health point, can be enough to dramatically alter the outcome of the next battle. With so many options, the possibilities feel endless, and there’s plenty of time to experiment with different strategies. As you play, more teams of mechs are unlocked, adding a breadth of exciting tactical components to the same four in-game locations. Mechs and pilots are replaceable, but the world they protect is not. From the moment that you end your turn to the moment you gain control again, you could be forced to make some hard decisions. Into the Breach is hard and I’m bad at it, but it’s rare that a game can make me feel so many feelings just from displacing an enemy—let alone staring at screen for ten minutes completely engrossed in problem solving. Into the Breach makes you feel like a tactician in a way that makes every victory, however minor or major, an earned one. 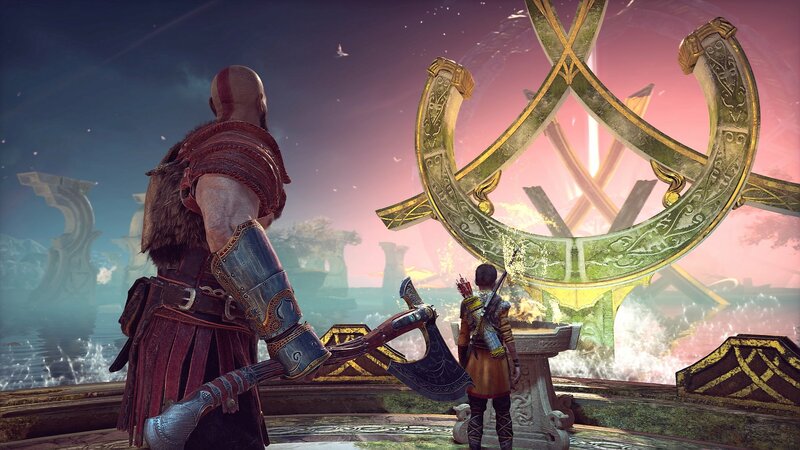 From the quality of performance capture and to the successful migration of mythos, God of War further fleshes out an otherwise two-dimensional revenge tale revolving around a blinding rage and relentless fury. Kratos is still just as brutally murderous as before. It’s the same amount of bloodshed the series is known for, but it’s framed in a different, admittedly problematic light. Kratos is a stranger in a foreign land, and his lack of understanding becomes one of his many weaknesses. God of War is full of flawed characters, but it’s through the single-shot camera angle that I think it all works. The mechanic itself is not without its flaws, but it adds a peculiar sense of "real time" to the game's characters. Every event, every shift in personality—it’s all happening live. Without an ounce of story, the camera reinforces Kratos’ perspective and attaches him to the player through mechanics and viewpoint alone. 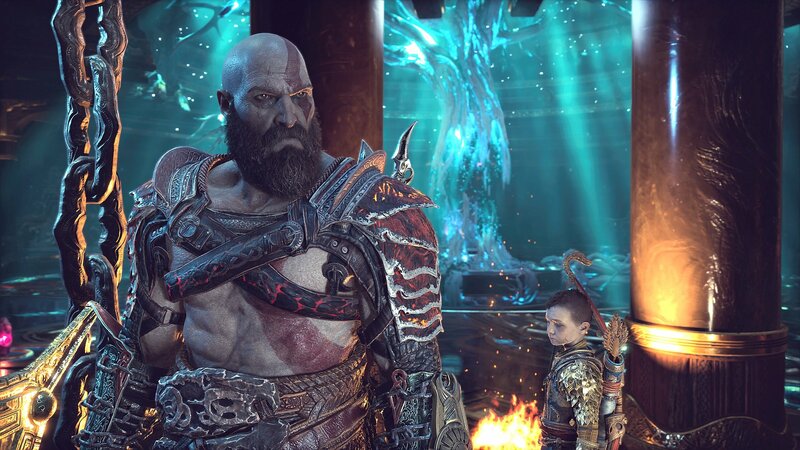 Kratos is a father whose redemption is unwarranted, but, through grief and godhood, an interesting relationship between father and son was formed in God of War. For as powerful as Kratos came to be in the original series, the beginning of his new journey is full of helplessness. There are too many remarkable moments to begin listing here, but the game is full of impressive, memorable scenes that have since to wane in my mind. Gris came out of nowhere. I won’t lie to y’all: I can’t say I understand this game. And that’s exactly why I love it. It’s astonishing how much I appreciate Gris for... whatever it is. A grey gradient serves as a backdrop for Gris’ spectacular art, and continuously cycles through textured specks of watercolor paper to make everything in-game feel so much more materialized than screenshots can imply. It’s full of striking moments suffused with provocative music and watercolor animations. It's gorgeous. As you run around navigating the hurdles of environment hazards via watercolor storms and platforming puzzles, you eventually unlock a handful of abilities. 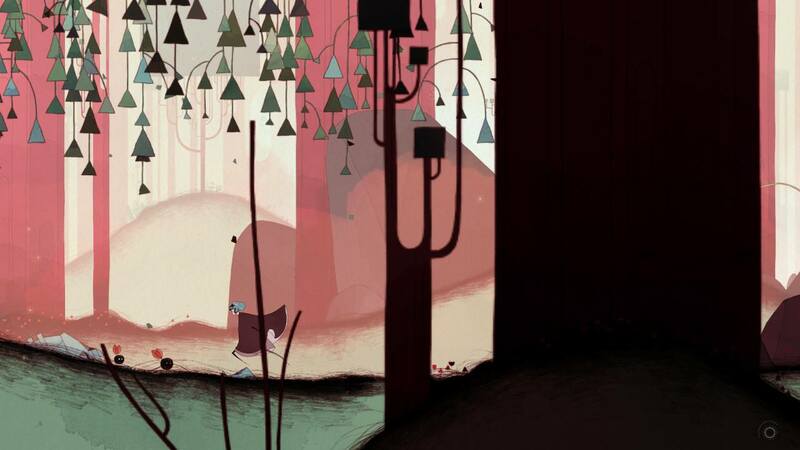 These changes in verbs, while small, dramatically alter the gameplay within Gris' aesthetic. Because of how they change your approach to the environments ahead, they are big enough reveals to be considered spoilers in their own right. They're tiny abilities, but they do big things. Gris is a small game. It only takes a couple hours to beat, but the ability to sit down with it in one solid sitting further cements is placement on my list. Gris is dense with symbolism, and it's integrated into gameplay with a confident sound and art design. Even if I don't know what, exactly, this game makes me feel, I felt more out of my short stint with Gris than I did with most games this year. This has become one of my favorite games to think about, and a replay is so easily within reach thanks to its shortness. I know, Hollow Knight came out last year, but its release on Switch this year contained some of my fondest gaming moments of 2018. The game has a style all its own in everything it does. 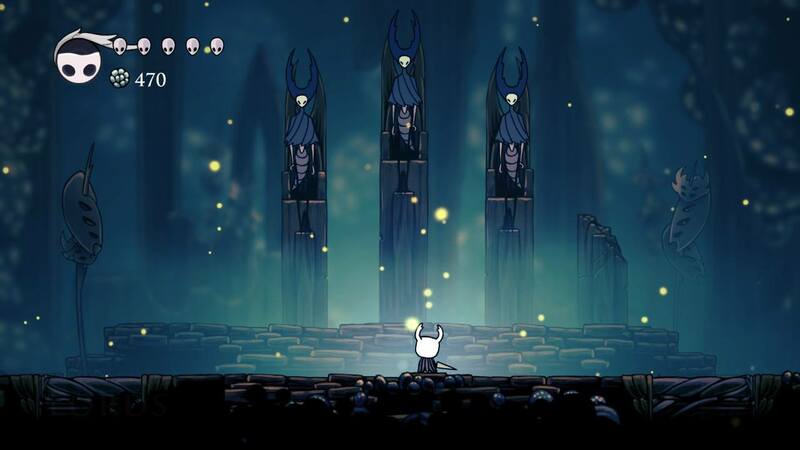 Hand-drawn visuals provide the environments and characters a certain stylistic cohesion; all the while, Hollow Knight's soundtrack accommodates every mood set by its art direction. For as amazing as the game looks and feels to play, it’s how it teaches you to play it that is so amazing to me. One fight in particular stands out among the rest: the encounter with the Mantis Lords. The structure of the fight encapsulates the process of attacking, maneuvering, and active learning necessary to navigate the game's tunneling routes. Victory is dependent on your reactions, and the transitions from observation to action shine beautifully here. There’s an awareness to enemy combinations and the threats they pose that really embellishes the use of different attack methodologies. The process of seeing an attack and countering with your own becomes a dance of death, making it feel rewarding to simply survive in the unknown depths of Hollow Knight’s world. Nostalgia plays a part in placing this on my list, sure, but developer Toys for Bob filled in the blanks of my memories with the series in the most magical way with Spyro: Reignited Trilogy. 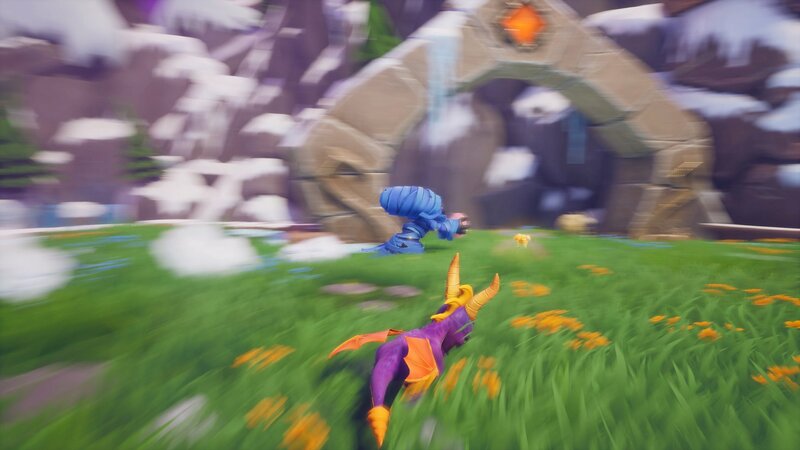 Spyro always had a certain weight to his movements. From the sound of his stubby dragon feet rumbling on the ground as he charges forward to the angle he turns while jumping mid-charge, it always felt a specific way. Not only did the developer accurately recreate that exact feeling of traversal, they authored an incredible creative vision for Spyro’s world around the edges. Unlike the old days where polygons of platforms would float around aimlessly, now there’s forest mages casting a spell to instantly grow plant walls to lift the platform. Every dragon you come across has a style completely all their own: some make tea with their tail, others seem like mad scientists. The original series didn't have the technology to support this level of charming detail, and Spyro: Reignited Trilogy paints them in with such a firm grasp on what made the original series so great. This game made me feel like a kid again in 2018. For that, I am thankful. Battle Chef Brigade Deluxe is an expansion of last year’s culinary puzzle-action-platformer. You cook up to three dishes for judges to taste and score within a time limit, but first you must go out into the wild to collect your ingredients. 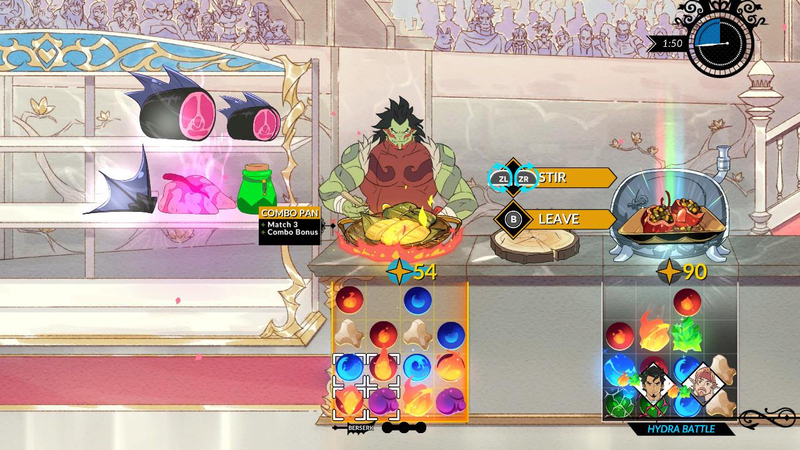 Once you start cooking, the Battle Chef Brigade turns into a Match-3 puzzle that affords players the ability to manipulate the rules with their cooking equipment. Cooking three dishes of differing elemental types while simultaneously going out to keep collecting ingredients is a fascinating loop compared to the rest of the cooking genre. The balance of efficient hunting and smart cooking is a wild brain teaser, and one I haven't been able to find from any other game. The game is charming with its art style alone, but the narrative, soundtrack, and voiceover work adds a quaint touch to the entire experience. The Deluxe release included a slew of new gameplay modes, leaderboards, and the suave necromancer Ziggy as a playable character. Each chef has their style in battle, abilities, and cooking preferences. With Ziggy's inclusion, it makes me wonder how other characters like Kirin or Cezar would feel like to play. It’s hard to place a finger on what makes Battle Chef Brigade so good, but developer Trinket Studios' involvement with their community certainly plays a part. I hope we see more Battle Chef Brigade soon, and I can't say that about many games in 2018. My time spent within Red Dead Redemption 2’s world feels ethereal thinking back on it now, and the motif of mortality that comes with its story hit me particularly hard at the time. 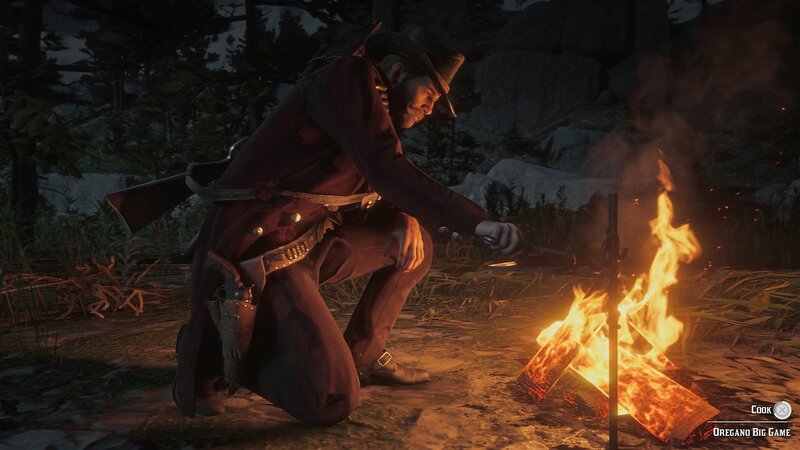 Similar to God of War, its performance capture that grabbed me here, but Roger Clark's performance as Arthur Morgan feels genuinely human throughout every narrative beat. Arthur’s story allows the player to experience a world so detailed with integrated systems and unbelievable vistas that it feels alive. As the main character, Arthur helps drive home the idea that it’s all about the journey, not the destination. The moments between missions and specific objectives are my favorite part about this game, and RDR2's story missions act as an emotional, restrictive set of bookends to an inexplicable, open-world experience. The clash of design principles can be downright overwhelming. It may require a considerable investment of both time and patience, but whoever is able and willing to sit down with RDR2 for a considerable length of time is in for one hell of a ride.